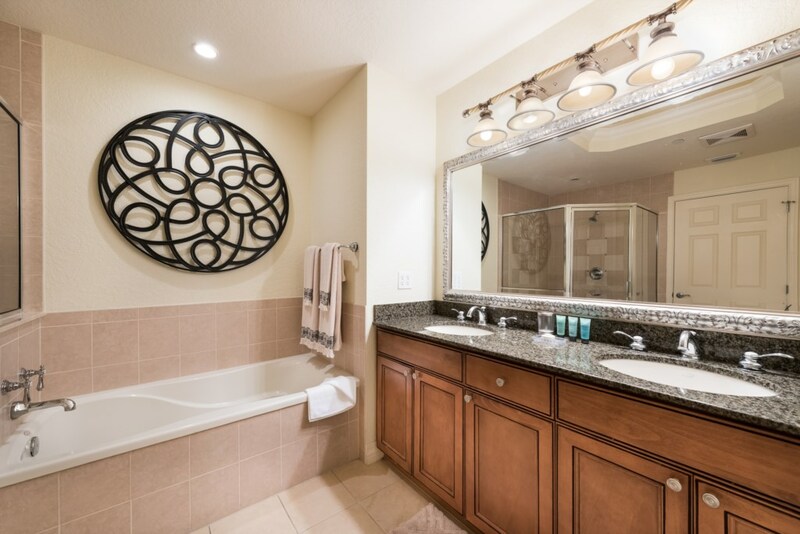 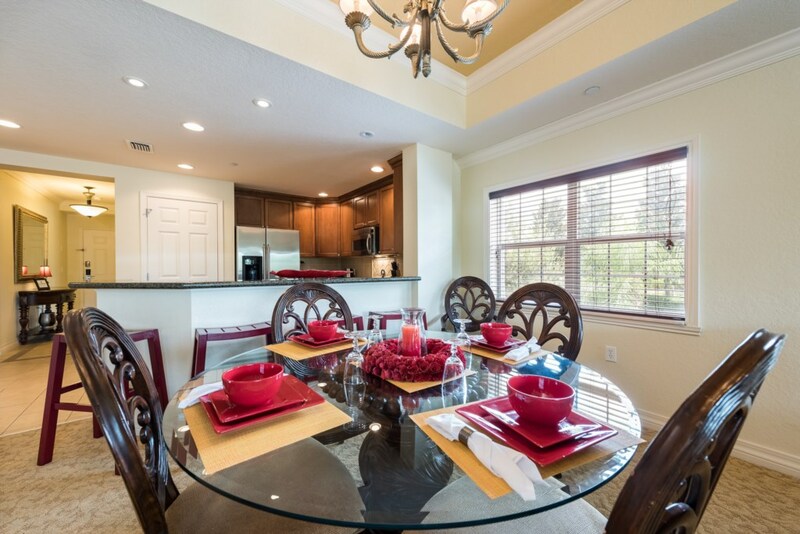 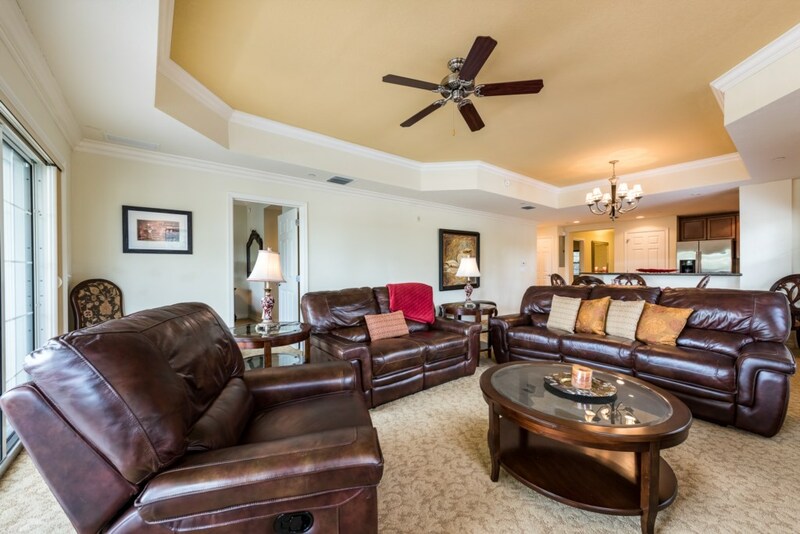 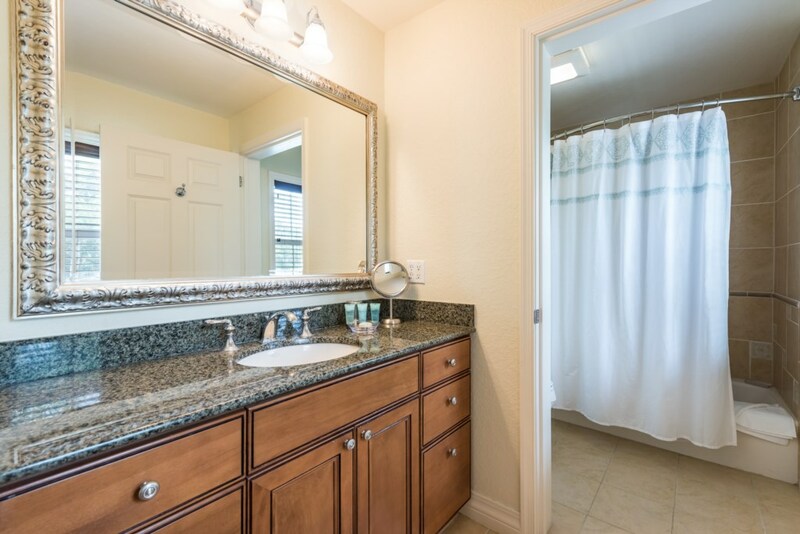 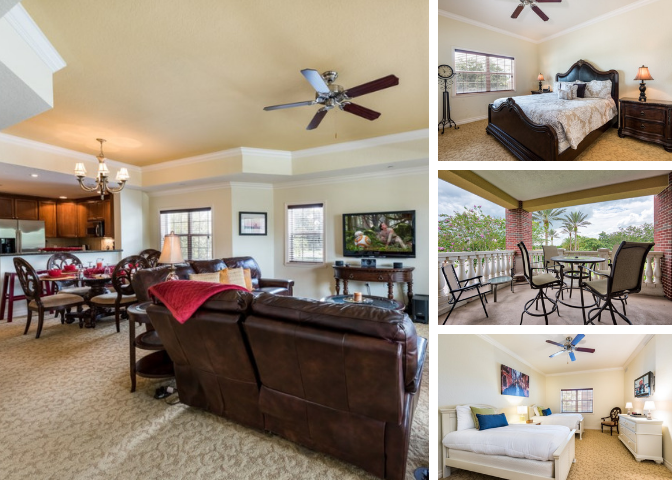 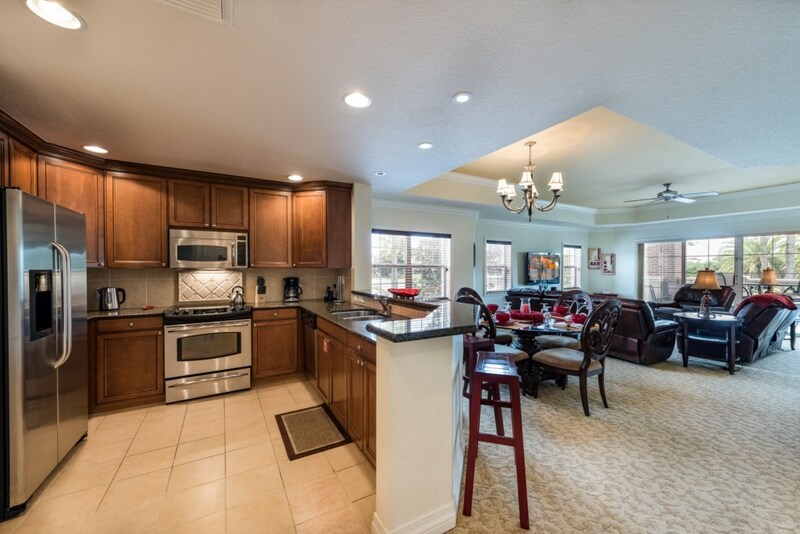 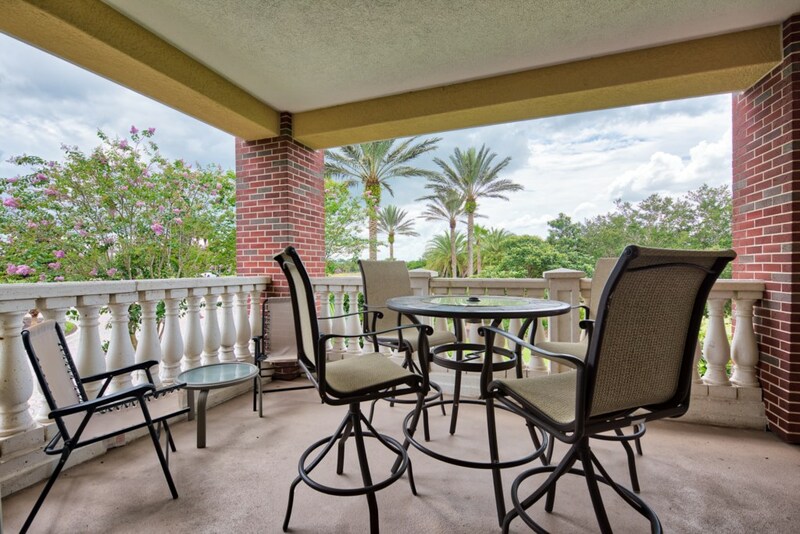 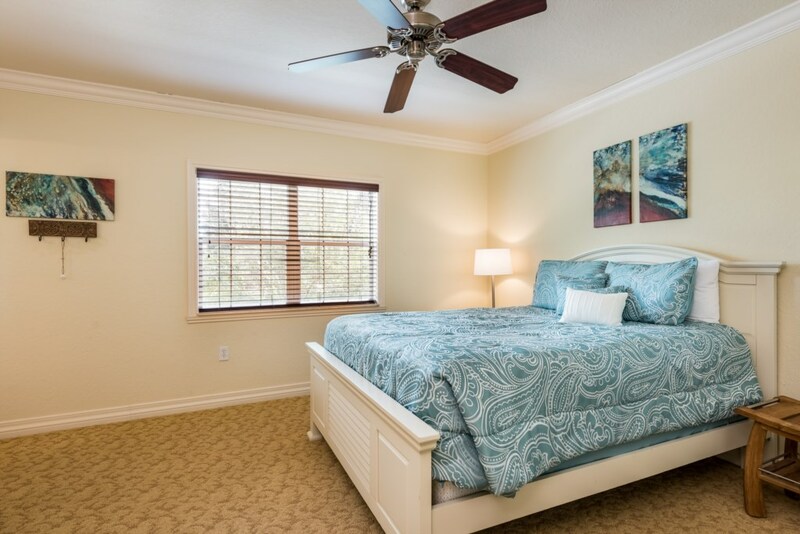 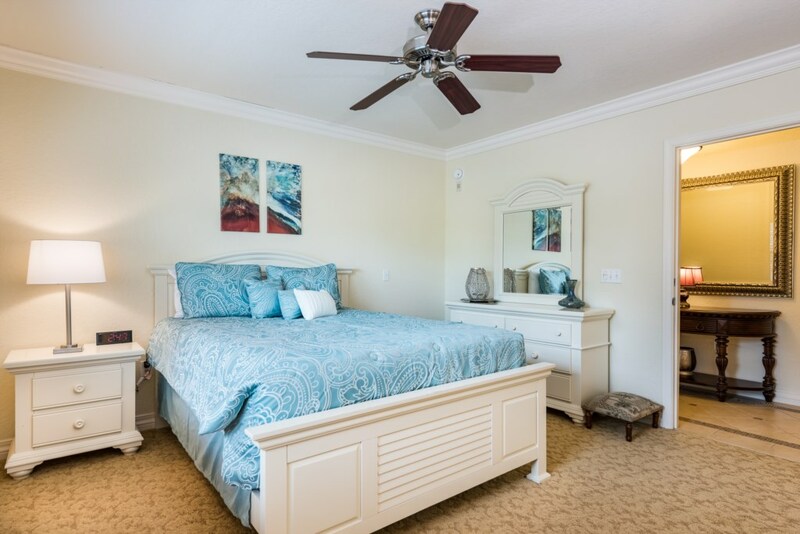 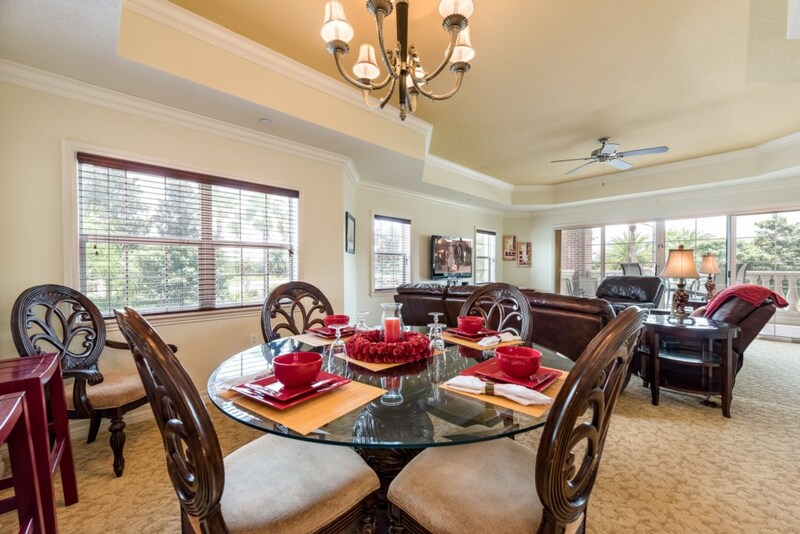 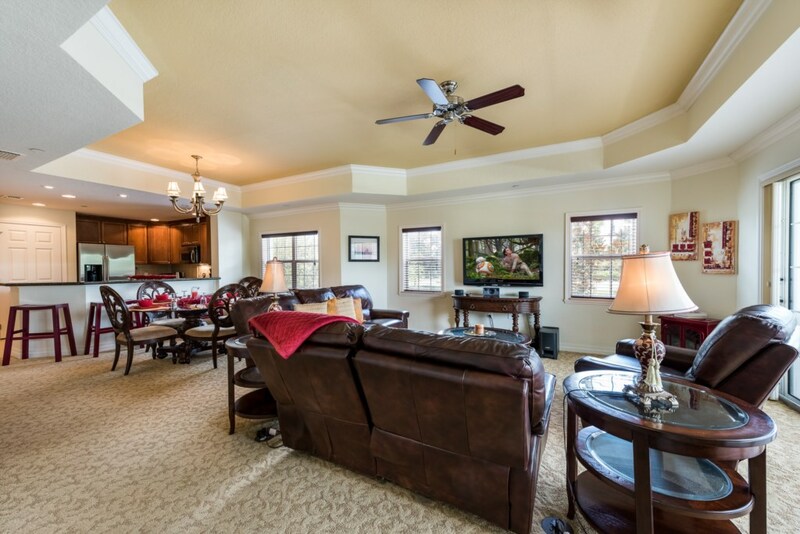 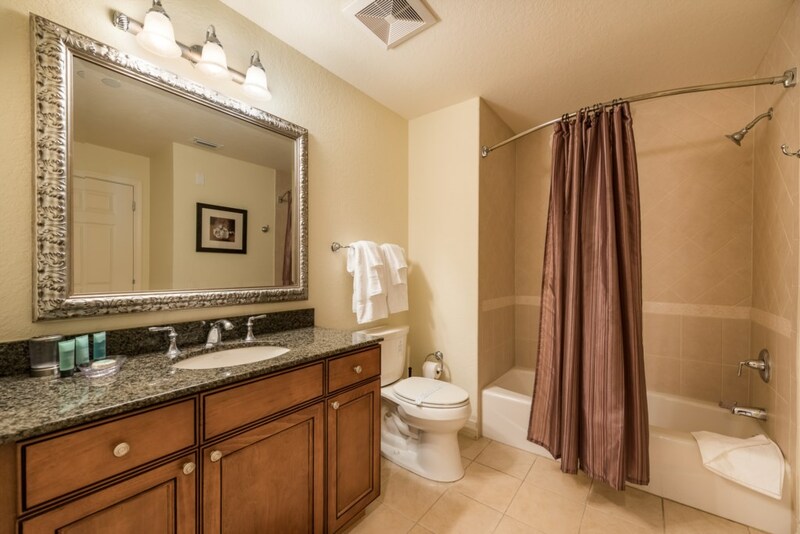 This 3 bedroom condo is located at the prestigious Reunion Resort, less than 12 minutes to Walt Disney World! 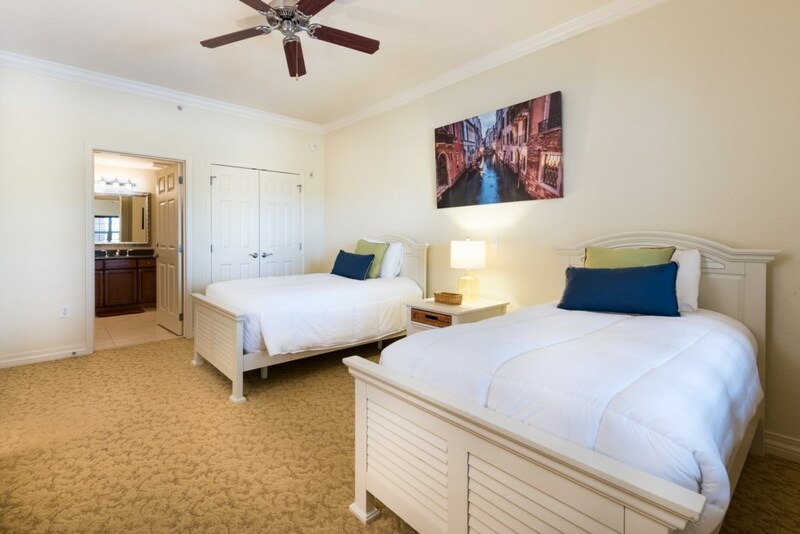 You and your loved ones can enjoy 4 incredible theme parks while staying in the heart of Orlando! 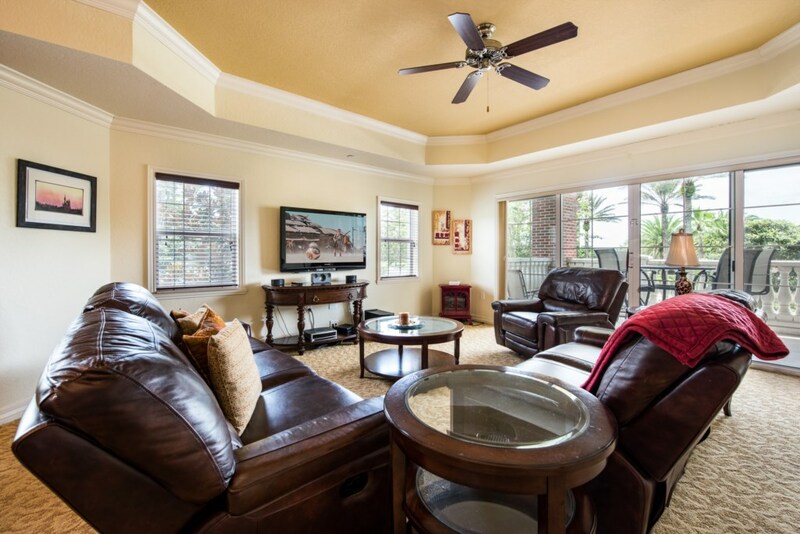 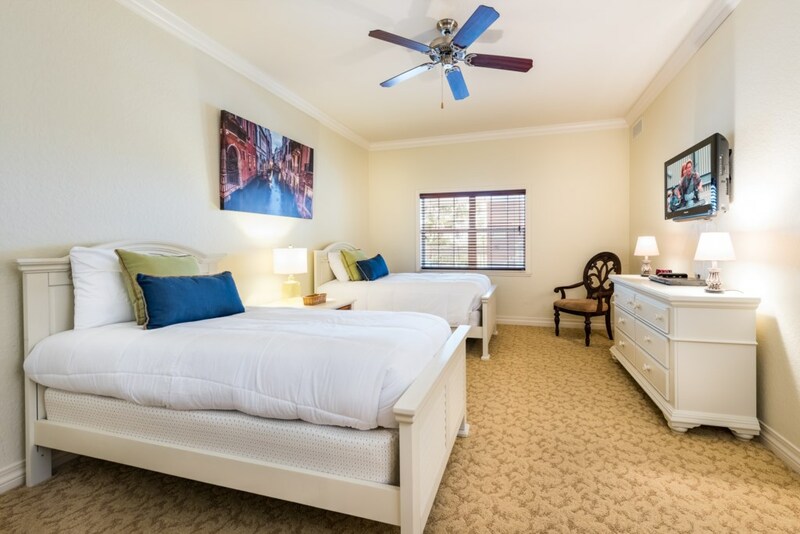 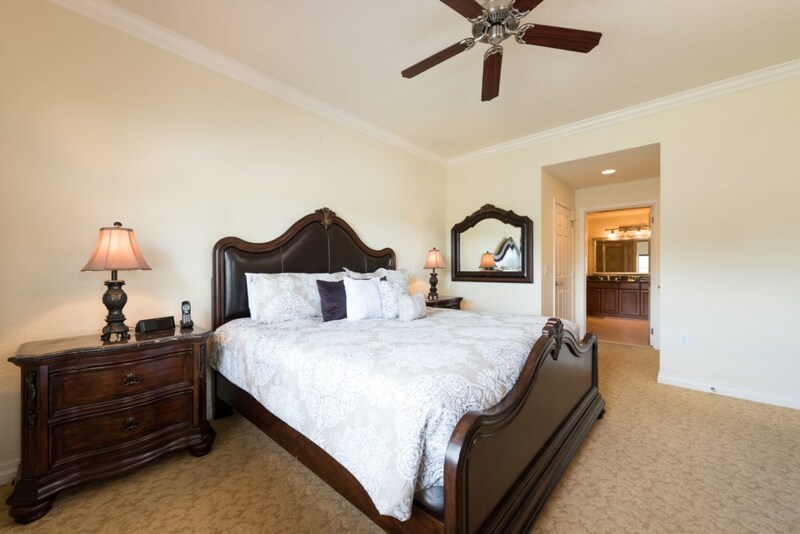 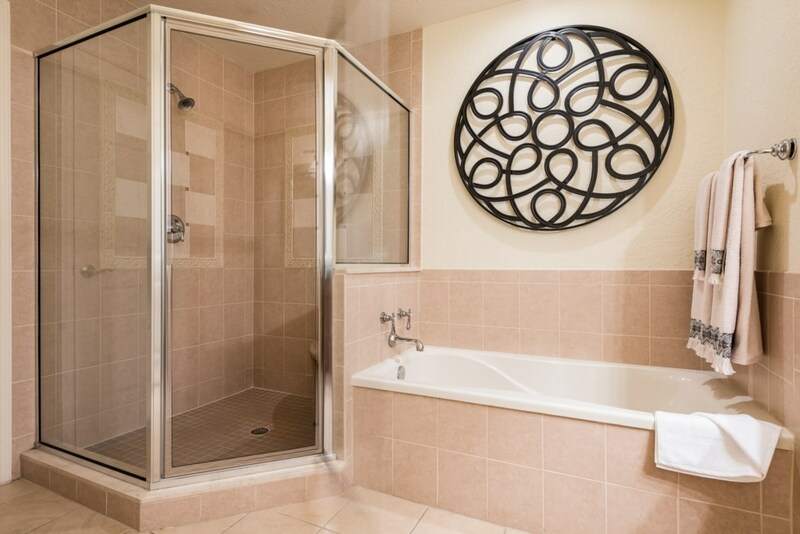 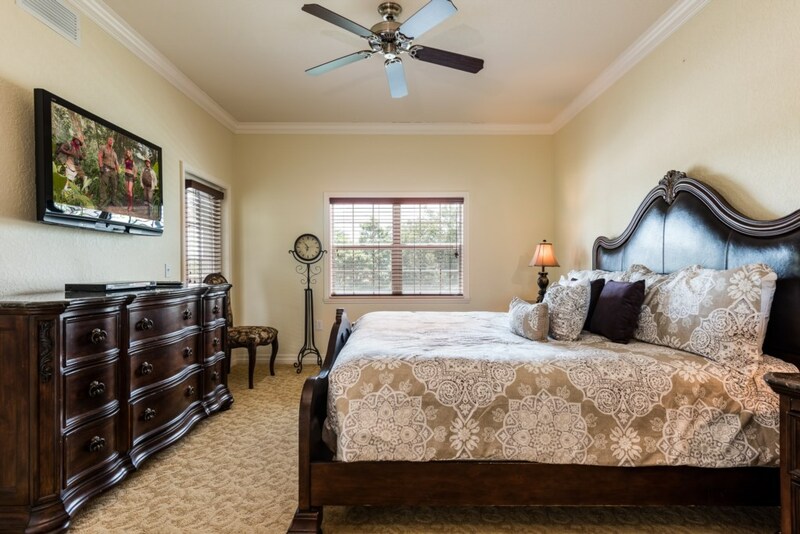 This condo offers sleeping space for up to 6 people and includes a master king sized suite. 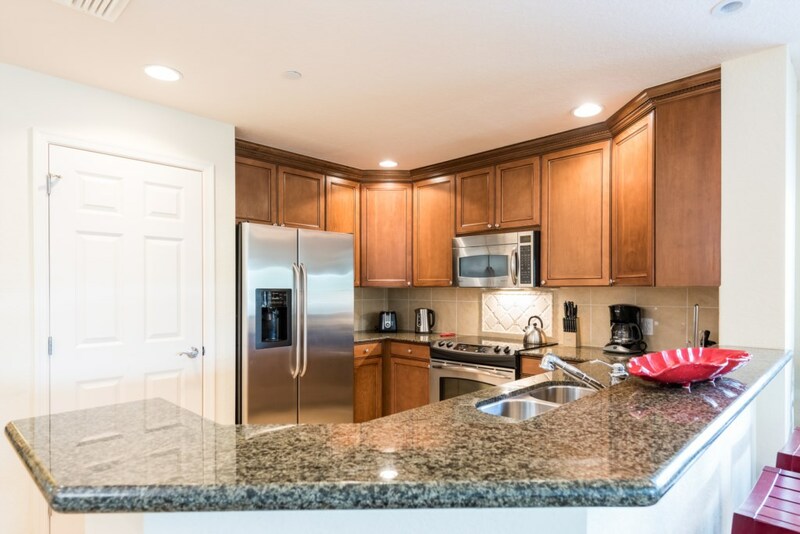 There is also a fully equipped kitchen with breakfast bar and a furnished second floor balcony with partial golf course views.